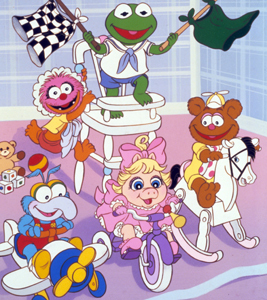 Muppet Babies- giving imagination a bad name since 1984. Everyone, come listen to how good Associated Geekery Episode #151 sounds! 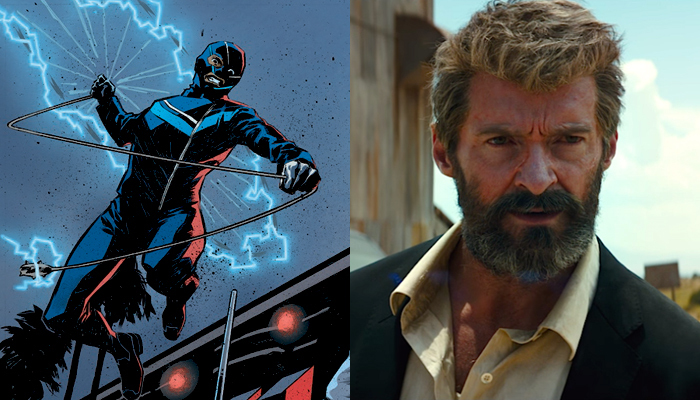 Ryan and Doc are talking alarming attitudes at Tokyo Comiccon, DC’s new Vigilante: Southland, old man Logan’s new trailer, Doctor Strange early reviews, and the triumphant return of Muppet Babies! Recommendations this week include: Strike! and Robotech on Netflix. Be the first to comment on "Associated Geekery Episode #151"